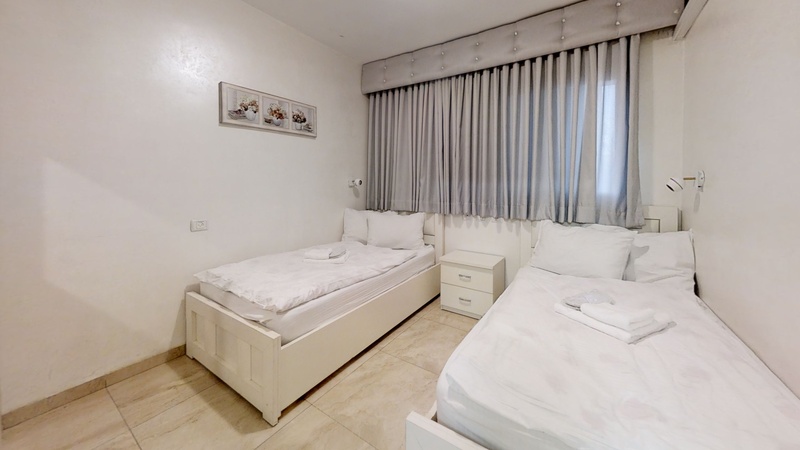 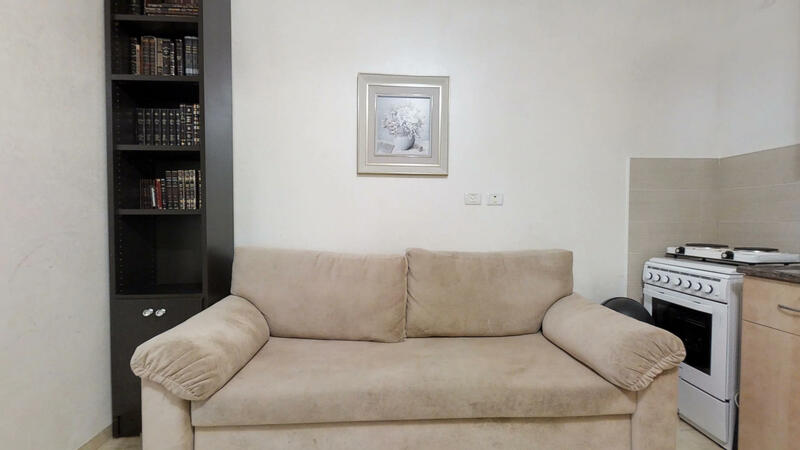 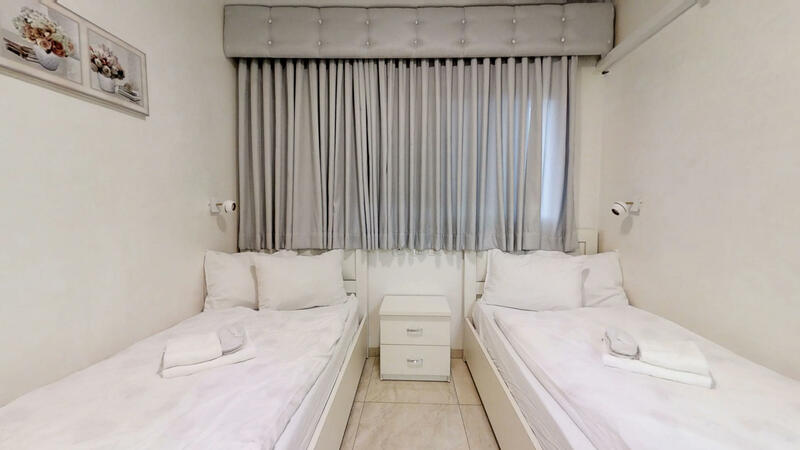 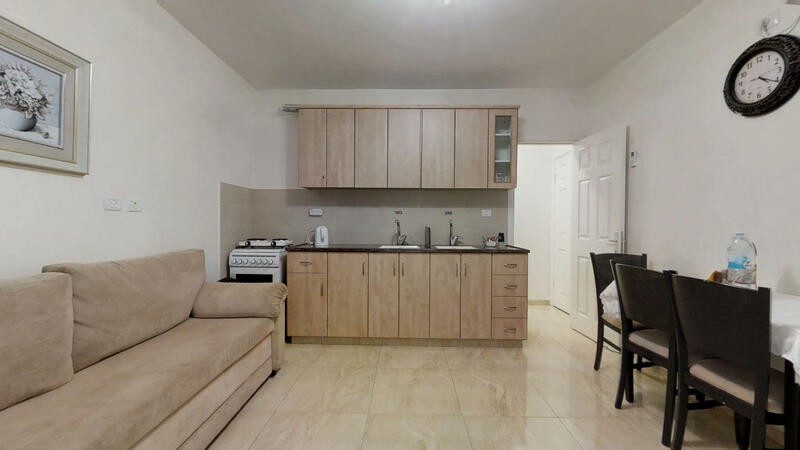 A gorgeous brand new Jerusalem vacation rentals in Meah Shearim area, in a new building. 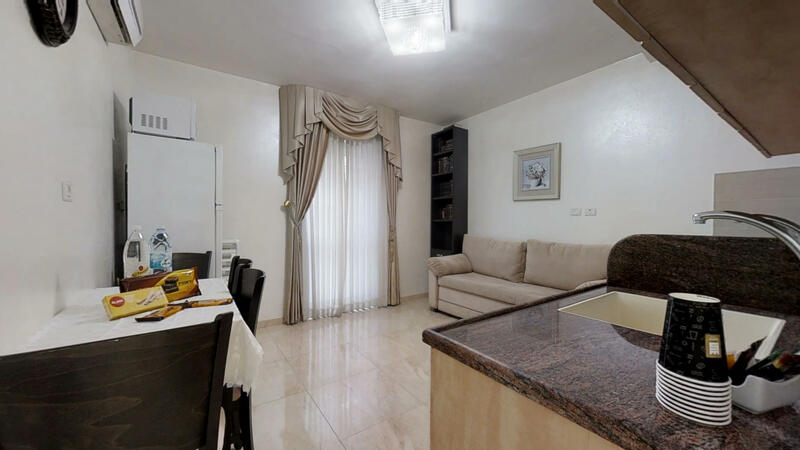 Next to Shuls, mikvas and kosher restaurants. 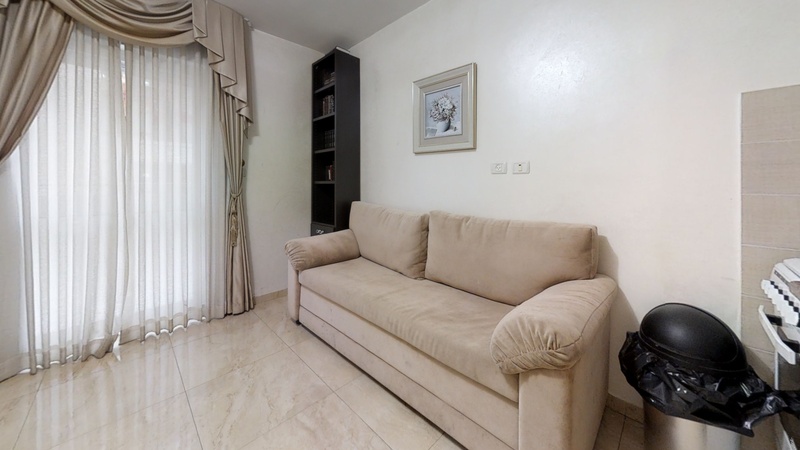 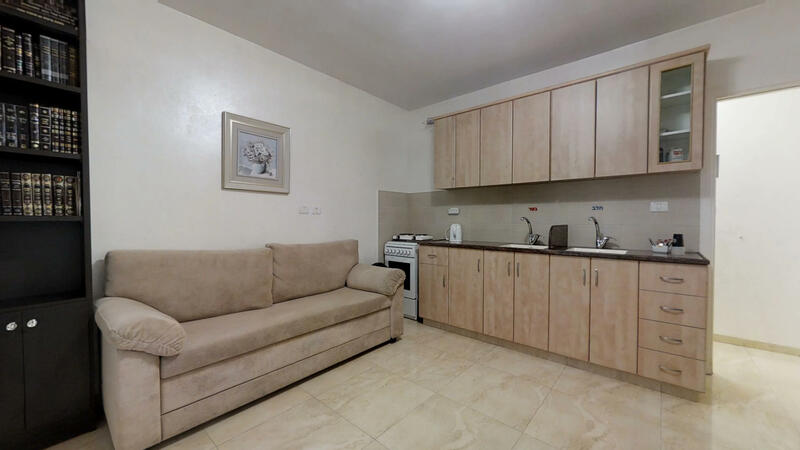 The Jerusalem apartment is a 2 room American style vacation Jerusalem suite. 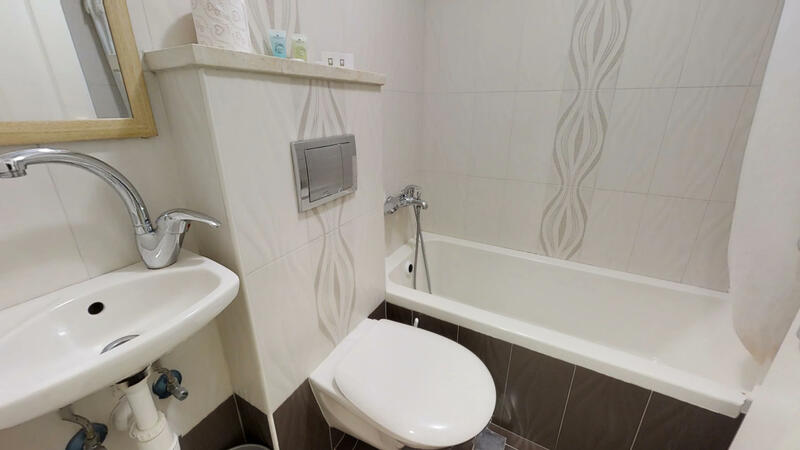 2 flights up, on the 3rd floor with a nice porch. 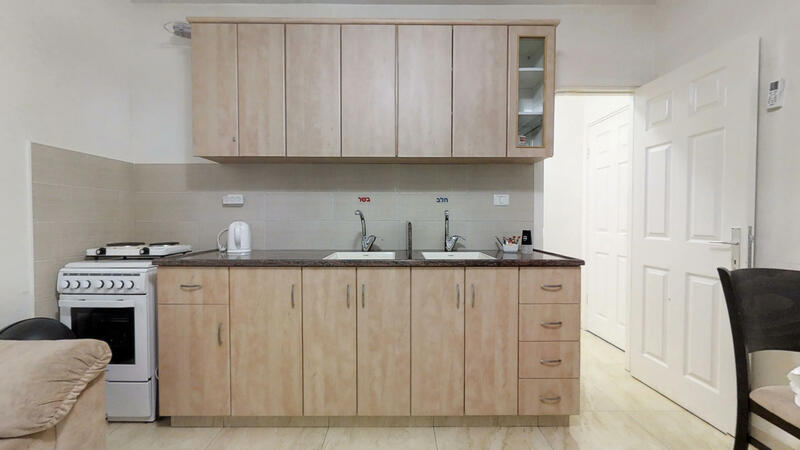 A separate fully equipped kitchen for milchig and fleishig. 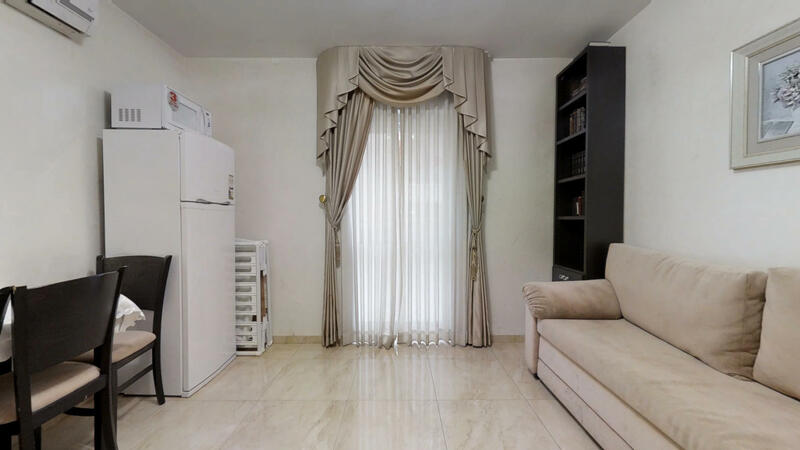 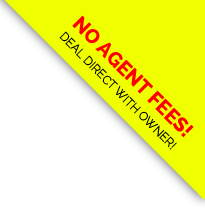 Please say "I saw your listing #2650 on "RESERVE KOSHER"